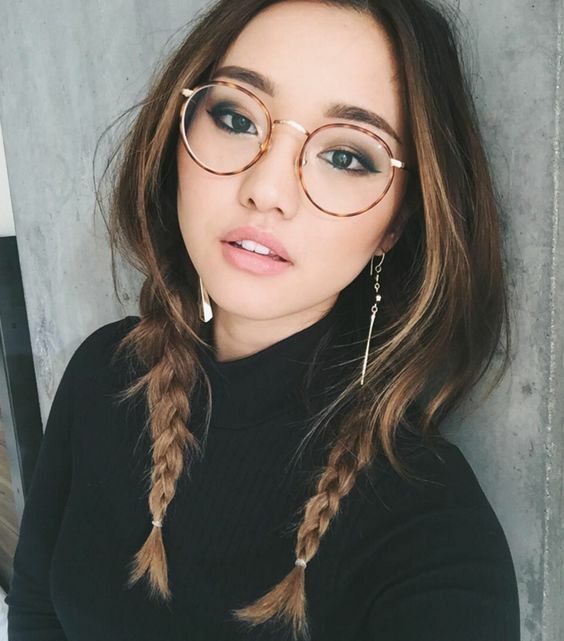 2018 Most Wanted Chic Glasses For Fashion Girls – A pair of chic frames can completely transform your look, mood, and confidence. We love when something that’s a necessity in life can become something fun and trend in 2018. 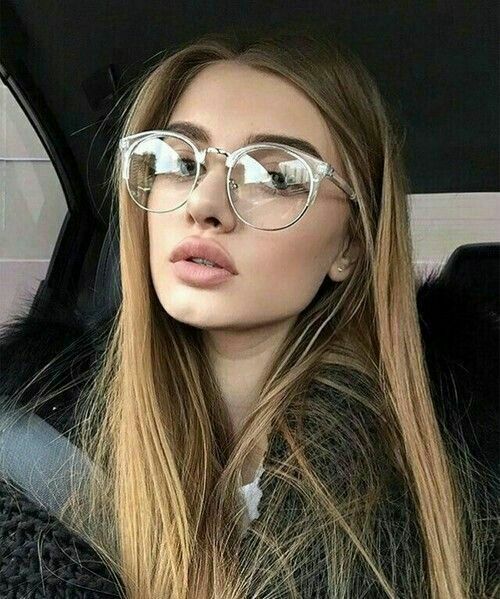 If you’re anything like this writer, you’ve been wearing glasses your whole life and haven’t always felt the coolest about it. 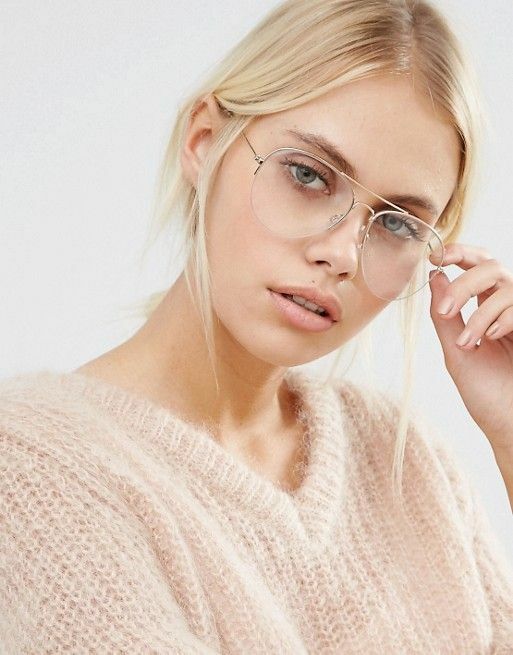 There are some great brands and retailers offering affordable glasses that are trendy, chic, and won’t make you cry if you happen to leave them on the subway.